Most people don't. They drift from one thing to the next, letting other people and circumstances dictate their desires. This leaves them left feeling helpless and lacking control over their life. If you've lost your way, maybe you've lost your why. If you've ever wondered if you can discover your purpose, the answer is YES! I can help—just like I've helped thousands of others. The first step in your journey is assessing where you are. That's why I created the Purpose Assessment. 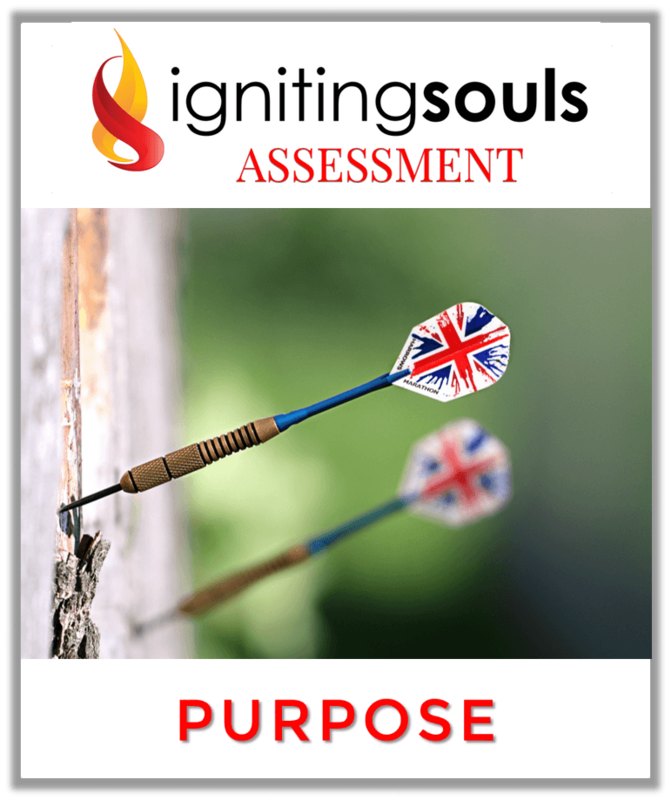 This free tool will help you gain clarity by putting you on the path to knowing and living out your purpose every day.